During the first approximately 49 days of our embryonic existence we have been through various phases, which are reminiscent of the main kingdoms in nature: the mineral, plant, animal and a fourth human phase. In order to understand more about our true nature, we look at the different "ways of being" of these four phases from the perspective of Goethean science. This comparative approach then allows us to search for patters and principles behind the changing forms observed during this period. Here we argue that each person is an organism, a "living being" that starts life in this dimension as a zygote, which then takes various shapes and forms. However, an increase in complexity does not imply an increase in what we are; our essence stays the same. This means that we are not a mere sum of our parts, the embryo cries out that wholeness comes first and through a process of differentiation it manifests into different forms. To go beyond materialism, it is also important to know more about the process the embryo undergoes in forming a body and the principles involved in it. This process indicates that during our embryonic history we have already taken different forms and to evolve and grow we had to "die" to the previous phases. This also suggests that to evolve and grow we will also need to die to the form we are taking now. The approach adopted here not only opens us to learn more about our own origin but also possibly gives us clues about the origin of the Universe. In addition it encourages us to contemplate the relationship between a "living being" or soul and Universal Spirit. Tina´s search to understand the nature of consciousness began while studying Psychology at the UCT. However in the seventies Psychology was largely not interested in what people were experiencing and feeling inside. In 1980 she left South Africa to live in Europe where she discovered that to really understand different "states of consciousness" one has to experience them for oneself from the inside. Based on these insights Tina now points out that science is not entirely different from spirituality in that both want to know the nature of nature or the nature of life. 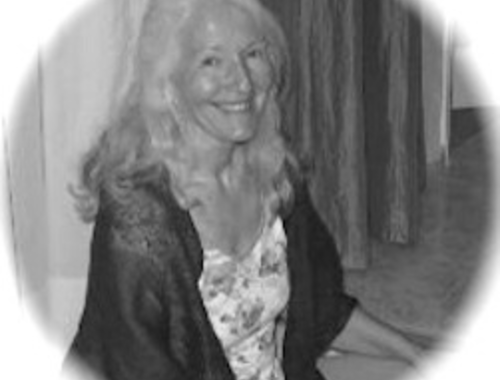 Tina earned her MA in Transpersonal Psychology at Sofia University/ITP and her PhD at the IUPS. Her thesis was on the Arka Dhyana Intuitive Meditation method. To learn more about the connection between the spiritual world and the material plane, she also completed a course on embryology with Dr. Jaap van der Wal. 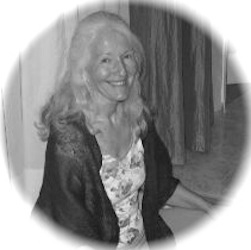 Tina now works as a mentor at IUPS guiding others during their MA and/or PhD degrees in Consciousness and Transpersonal Studies. She also continues to teach IM and the philosophy behind it. She is the President of CCASpain and the Chair of Consciousness Research for CICA International Foundation.